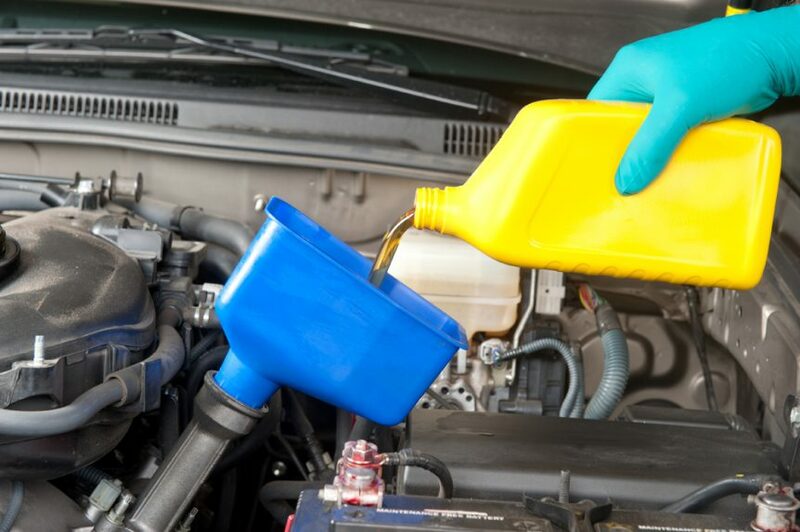 You can’t properly maintain your vehicle without regular oil changes. Oil is your vehicle’s life blood. It is absolutely essential that it has clean oil so that its various components are properly lubricated. After all, engines are composed of a variety of components, all of which move at high speeds in order to power your vehicle. All of those pistons, valves, and gaskets moving at such high speed is going to cause friction. With friction, comes heat. With heat, comes damage. 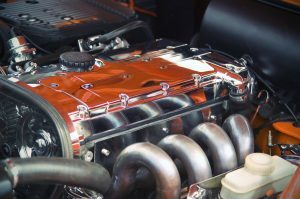 At high enough temperatures, costly and even permanent damage can occur to your engine, at which point many people find it cheaper and less stressful to scrap their vehicle altogether and replace it with a new one. Over time, your engine’s oil is going to get dirty, meaning it becomes saturated with harsh particulates and debris, becoming thick and sludgy. When your oil becomes dirty, it’s worse than ineffective – it actually becomes corrosive! Thick, dirty oil acts as a heat insulator, raising the temperature of your engine and its various components. What’s more, all of those harsh particulates wreak havoc on these components as well. Remove sludge and corrosive particles – This will ensure the performance and longevity of your engine. Keep your engine temperature low – Clean oil properly lubricates your engine components, and will keep your engine from overheating. Keep your engine functioning properly – Dirty oil makes your engine work overtime for even less output than an engine with clean oil. Save You Money – You might be putting off getting an oil change because you don’t want to spend the money right now. Don’t do that! Getting an oil change now will save you far more money in the long term. Cost of repairs (not to mention a new engine or vehicle!) far outweigh a mere oil change. Simple responsibilities like changing your oil can be easy to put off, but can have disastrous consequences. Dirty oil will eventually begin to corrode, warp, and wear out your engine and its various components. Not only does the corrosive effect of the dirty oil take its toll on these components, but the high temperatures create further ill effects and enhance the damage that all those harsh particles cause. Eventually, your engine overheats, and when that happens, salvaging it is impossible. Environmental factors – People who live in high altitudes and hot climates should get their oil changed more frequently. Aggressive driving – This constitutes a need for more regular oil changes. Heavy hauling – If you vehicle is often towing heavy equipment or other vehicles, you need more frequent oil changes.